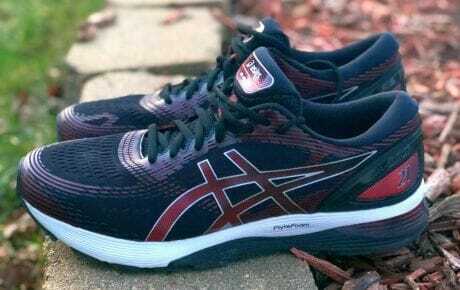 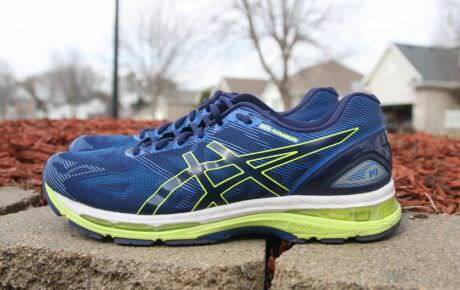 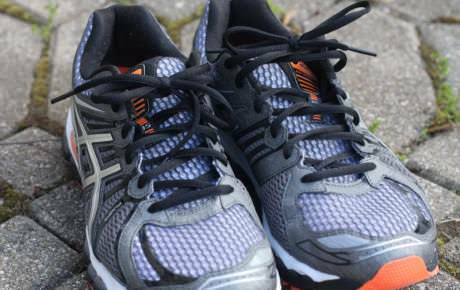 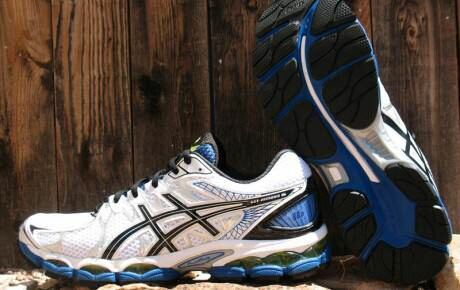 The Asics Gel Nimbus is the premium cushioning shoe from the Japanese brand. 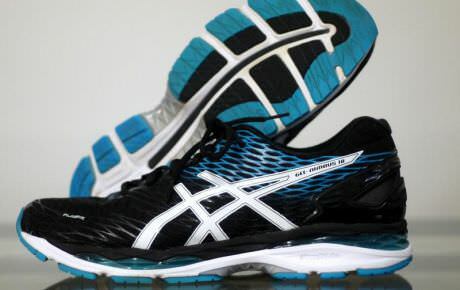 A best seller since 20 years, it is characterised by a very recognisable plush cushioning thanks to the GEL units and soft, luxurious materials for the upper. 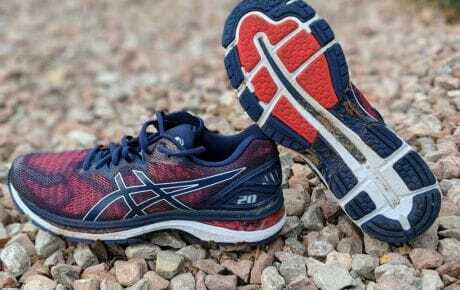 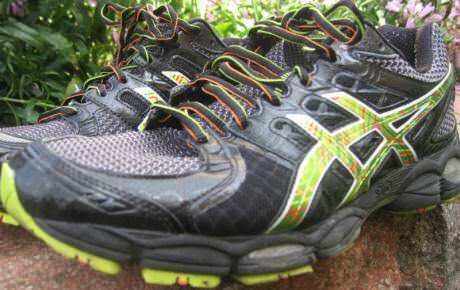 It is a step up in the line from the brand's own Asics Cumulus line.